On January 10, 2019, following a well-established tradition, there was a Celebration of the Russian Orthodox Christmas at the Russian Chapel of the San Anton President's Palace. 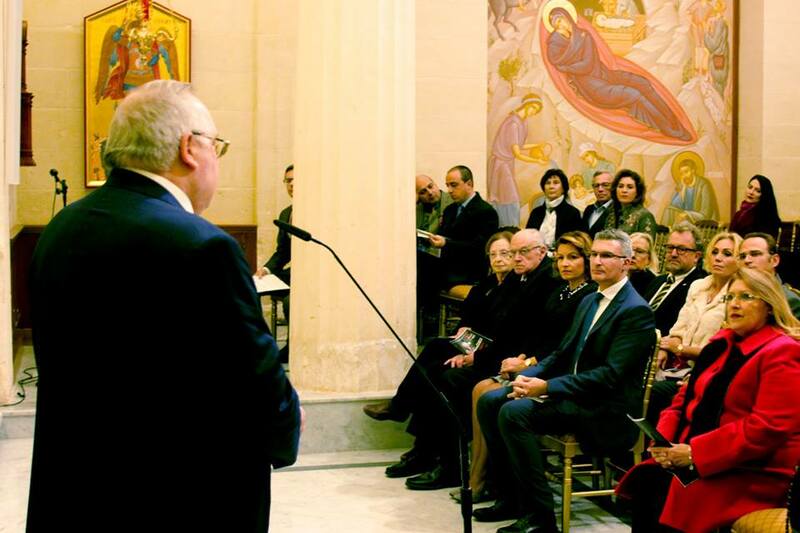 The event was jointly organised by the Embassy of Russia to Malta, the Russian Centre for Science and Culture in Malta and the European Foundation for Support of Culture. 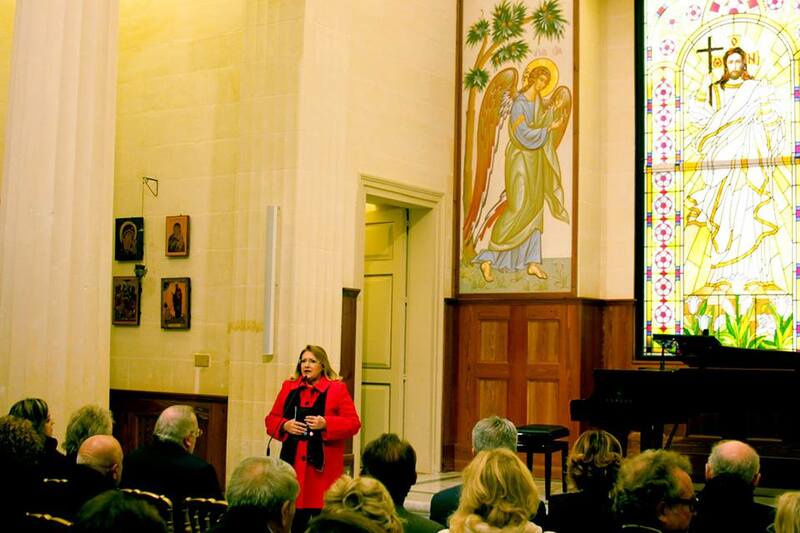 At the beginning of the event, audience was greeted by the Ambassador of Russia to Malta H.E. Vladimir Malygin and Her Excellency President of Malta Marie-Louise Coleiro Preca, who highlighted the importance of holding the event for strengthening friendly relations between the two countries. The celebration was marked by a performance of a distinguished Russian pianist, holder of the ‘People’s Artist of Russia’ title, Prof. of the Moscow Conservatory Vladimir Ovchinnikov, who performed "The Seasons" by the Russian composer P.I. Tchaikovsky. Audience highly praised the performance with standing applauses. As an encore the musician delighted the public with a well-known piece by P.I. Tchaikovsky "Waltz of the Flowers" from the Nutcracker ballet. After that, the concert was followed by a reception. The event was attended by high-ranking officials including the Hon. Minister for Foreign Affairs and Trade Promotion Dr. Carmelo Abela, prominent representatives of political, social, business and cultural circles of Malta, members of the Diplomatic Corps and the Russian community.